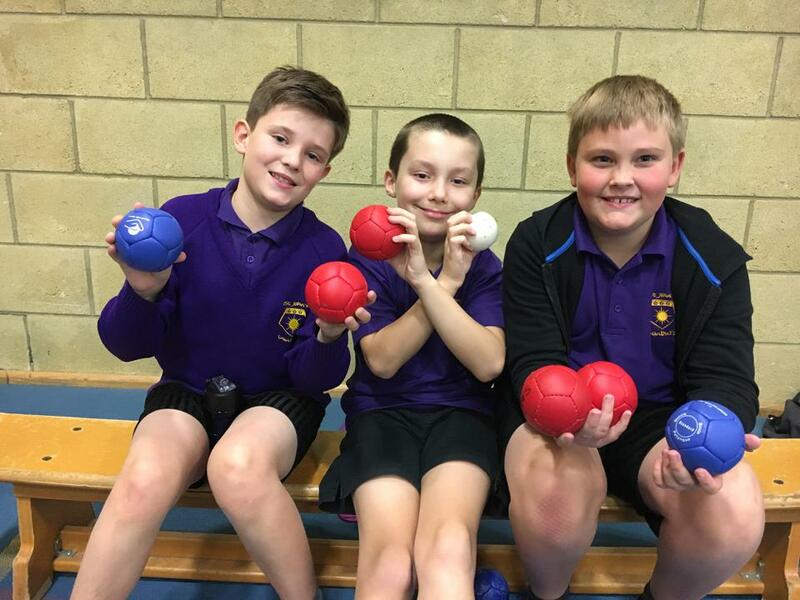 St John’s took 11 pupils to take part in a new sporting event where the children got to learn and play 3 exciting new sports: archery, kurling and boccia. The children were so well behaved, listened well to learn the games and played with fairness and good sportsmanship in their competition. 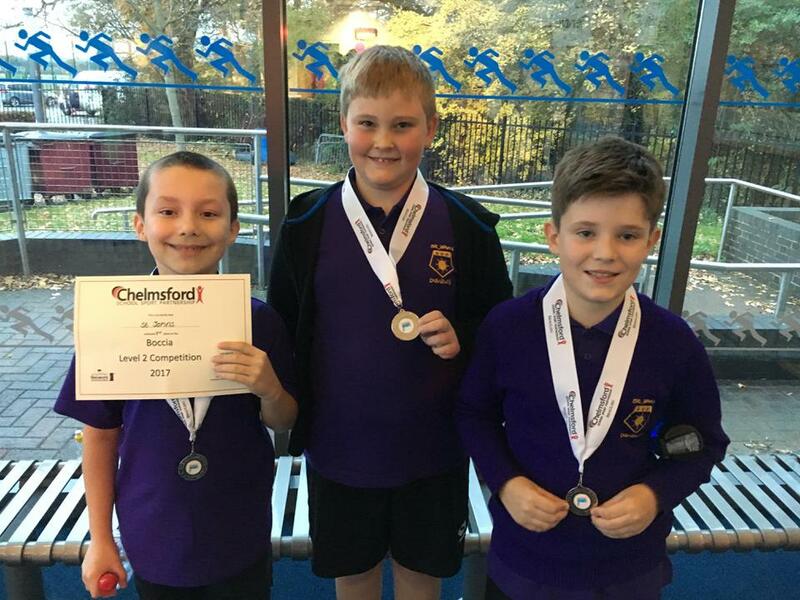 A huge well done to Kai C, Lily D, Damien M, Gracie A, Brooklyn H, Jessica C, Harvey B, Lucas C, Calum H-N, Zac A and Jack L-K. A special mention to Zac A, Jack L-K and Calum H-N in year 5 who got silver medals in the boccia final and now go onto represent Chelmsford in the Essex finals in January. Well done to you all.